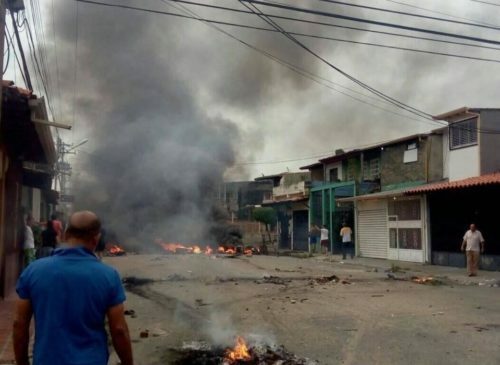 Earlier today in the Chavez family stronghold, the Venezuelan state of Barinas (where Chavez’s brothers and father have held control of every inch of government for more than 15 years), a 19 year-old student was killed with a bullet to the chest by a member of the Chavista National Guard. The student, Yorman Bervecia, was protesting. The local population, enraged by his death, has reacted in a manner that captures the frustration with the dictatorship and the collective rage against the architect of their current suffering. This home was recently turned into a museum with the goal of celebrating the birth of Chavez. No more. Hugo is going to end up like Lenin: Loved by communists, hated by everyone else, and lying in a glass coffin.